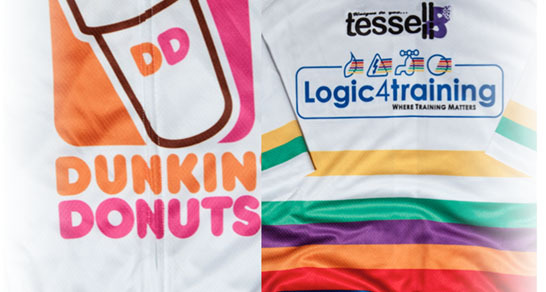 Tessell8, Dunkin’ Donuts and Logic4training have joined forces on a three part charity bike ride to help make a difference in a very special person’s life. Having recovered from cancer two years ago Jennifer discovered that she had well established secondary cancer and would need radical treatment. As a single mother of a young boy with autism and with very little family Jennifer has been faced with the dilemma of what action to take. None of the treatment is guaranteed and the thought of her son spending the last months of her life seeing his mum in a hospital bed suffering from the side effects of the treatment has not been a great prospect. Jennifer’s dream is to be able to take her son on a holiday he would remember that would give him memories of her and the time they spent together. It is truly a desperate situation but we decided to try and do something to help. Tessell8 have given Jennifer and her son money in order for them to have a holiday while it is still possible. 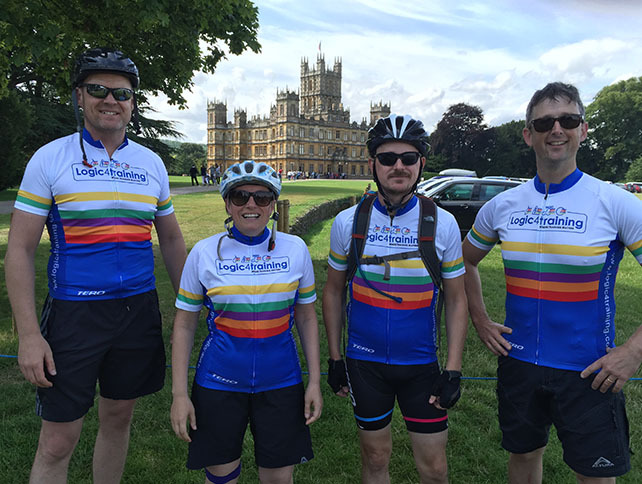 This has been done as part of a wider fund raising project for Jennifer that we wanted to support. We would like to reach out to our customers and anyone else reading this to donate something and help bring a little joy to these difficult set of circumstances. Tessell8 hope to raise £5000 by the end of summer so please do what you can and provide a little happiness to a tragic situation.